Mrs. Evelyn M. Raynor, age 96, passed away Thursday, July 26, 2018. 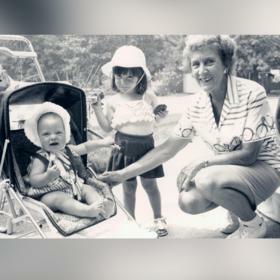 She was born in Muskegon, Michigan on April 18, 1922 to Albert & Matilda (Nicolaus) Schelhas and married Kenneth Raynor Sr. on September 23, 1948. 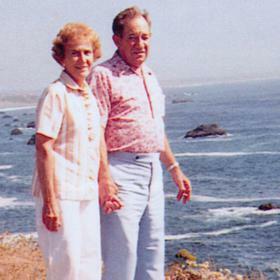 Mrs. Raynor had been a homemaker and worked for Teledyne Continental Motors during the war. 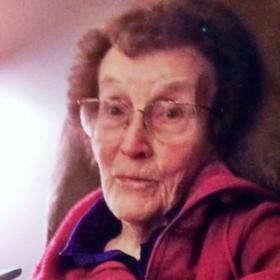 Evelyn was a member of St. Francis deSales Catholic Church. 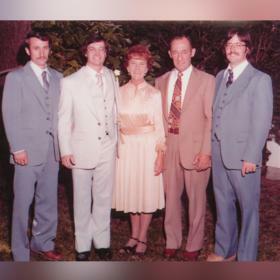 Sons, Larry (Barbara) Raynor of Muskegon, Kenneth (Laura) Raynor Jr. of Ann Arbor, Dan (Kathy) Raynor of Reno, NV; grandchildren, Julie (Paula) Raynor, Linda (Art) Schotts, Colin Raynor, Molly Raynor and Emma Raynor; 4 great grandchildren; 2 great-great grandchildren; sister, Betty Donnelly; and many nieces and nephews. 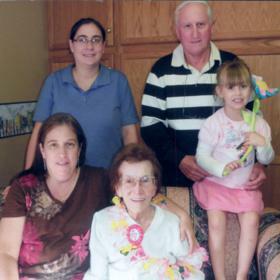 She was preceded in death by her parents, husband, Kenneth; grandson, Michael; sisters, Beatrice Plichta, Mary Root, and Lorraine Blaszak and brother, Robert Schelhas. Monday July 30, 2018, 11:00 am at St. Francis deSales Catholic Church with Fr. Charles Hall officiating. Interment in St. Mary's Cemetery. Sunday, 2:00 - 4:00 pm at Clock Funeral Home - Muskegon with a Rosary Service at 3:30 pm and Monday one hour prior to the service at St. Francis deSales Catholic Church. MEMORIAL: Alzheimer's Association or the Muskegon Rescue Mission.